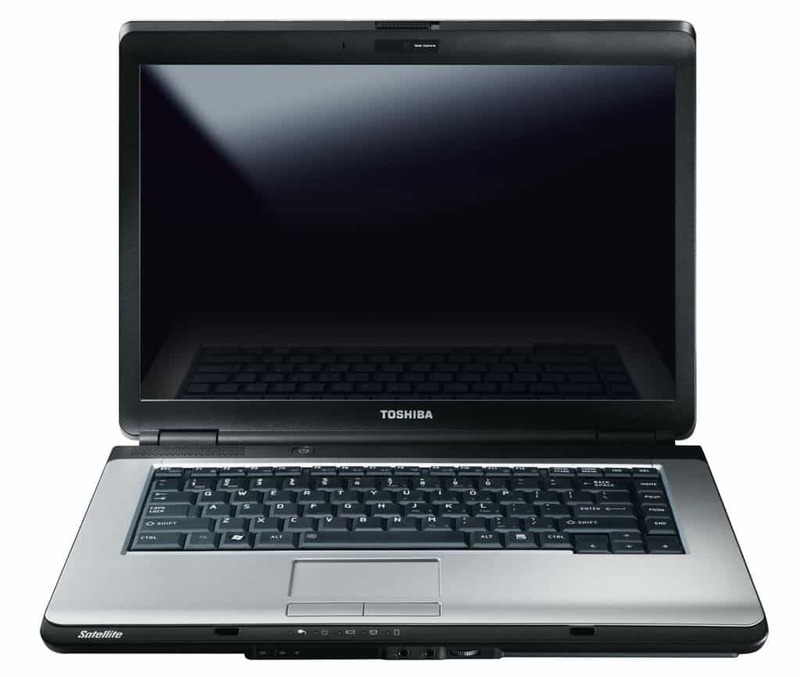 Toshiba Satellite L300 is one of the iconic laptops that are countered for a laptop that won’t let you down, or in other words laptops that was very reliable. But, with time, the components are getting old and at first, the L300 will start to show Blue Screens, and sometime after that, it won’t start at all. The problem occurs because of the overheating of the processor, but the problem is not up to processor, but the chip under the processor on the other side of the motherboard. Below we have made a video that explains how to fix this. The procedure of disassembly of the laptop is not shown on the video because it’s not so complicated laptop to disassembly. This is known fix for IT people, but we share it here just for a case if anyone needs it, and hope that will help someone deal with this problem. This entry was posted in Repair and tagged Laptop, Repair, Toshiba by Tome Trajkov. Bookmark the permalink.